I call them Cinnamon Rolls, Peter Reinhart calls them Cinnamon Buns. Whatever you call them, these things are delicious! 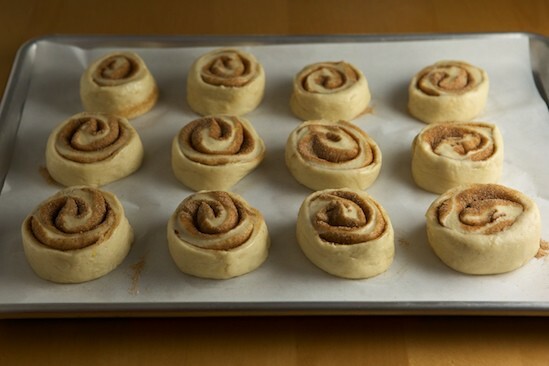 These Cinnamon Buns are the eighth bread in The Bread Baker’s Apprentice Challenge! What fun we’re having with this challenge! Unlike some of the other great baking groups out there, we aren’t all baking the exact same breads at the exact same time. But that’s what I’ve really grown to love about it! It’s wonderful to have support and advice from those who have baked the bread before you, and it’s equally nice to be cheered on by those you who are following along behind you. Speaking of being behind, it might seem that I’ve fallen behind in the challenge since I actually made these cinnamon rolls a couple of weeks ago. But I’m further ahead in my bread baking than I am in my blogging and I plan on completing the tenth bread tomorrow! You’ll just have to excuse me as I rush you through two bread posts this week (you’ll be reading about the next bread tomorrow) so I can try to get back on my original BBA blogging schedule. I’ll try. We’ll see. Either way, I’ll be sharing the process of every single bread I bake regardless of whether it’s on time or not! I’m going to try something a little different this week. Since the photos are self-explanatory, I’m going to let them stand on their own, without explanation. Let’s see if you can follow along! I didn’t feel the need to offer explanations for the photos this time because I really didn’t have any problems at all with this formula! Everything worked perfectly. But there is something I would change next time. I wasn’t a huge fan of the White Fondant Glaze and think I would prefer a different type of icing. Next time I’ll try the Sticky Bun variation, or perhaps make a cream cheese glaze for the cinnamon buns. 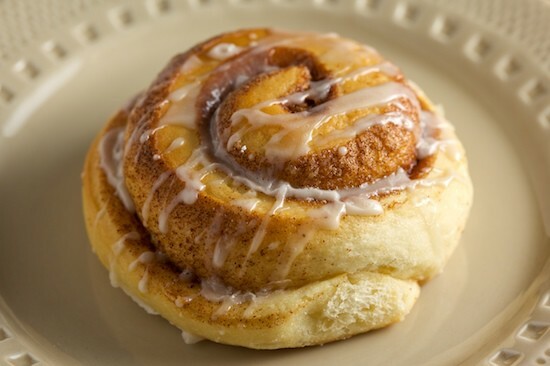 For those of you who are participating in The BBA Challenge, here are some questions: How did you like the Cinnamon Buns? 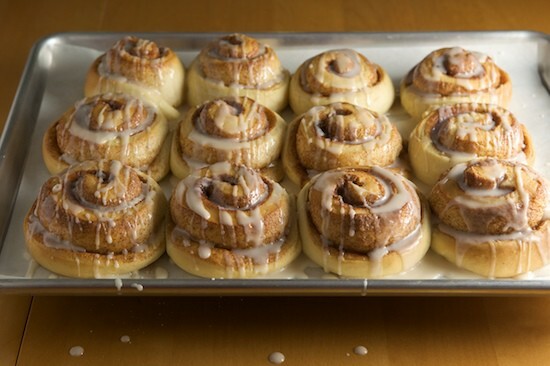 Did you make straight cinnamon buns or did you turn them into gooey sticky buns? Did you learn anything new while using this formula? Would you make them again? And remember, if you wrote a blog post about your Cinnamon Buns, or have photos available online, please leave a comment and share your link! I’m not putting the cinnamon away quite yet, because the next bread is Cinnamon Raisin Walnut Bread! 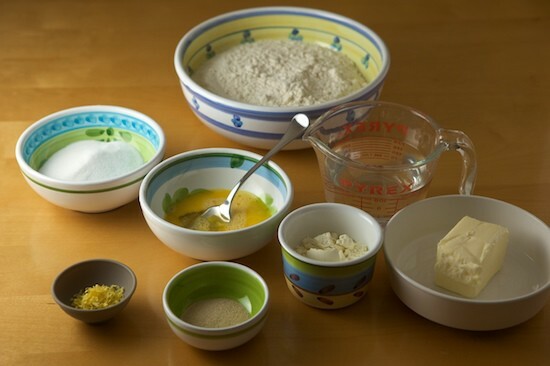 If you want to bake along, the instructions begin on page 147 of The Bread Baker’s Apprentice. 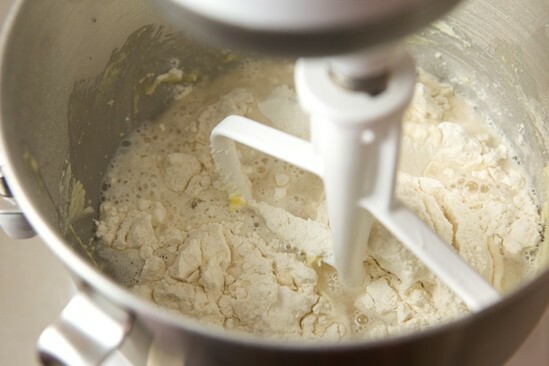 The recipe is very straightforward and doesn’t require any extra special ingredients. 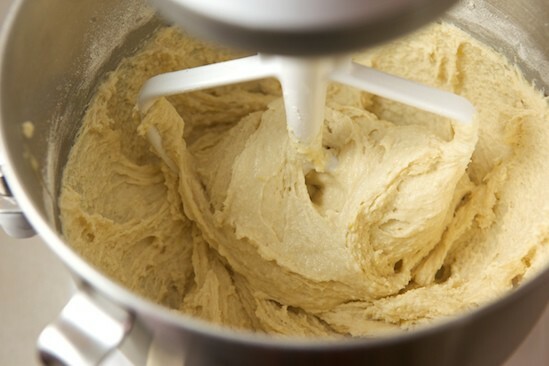 It will make two loaves, so you’ll have an extra for the freezer or to give away to a lucky friend! 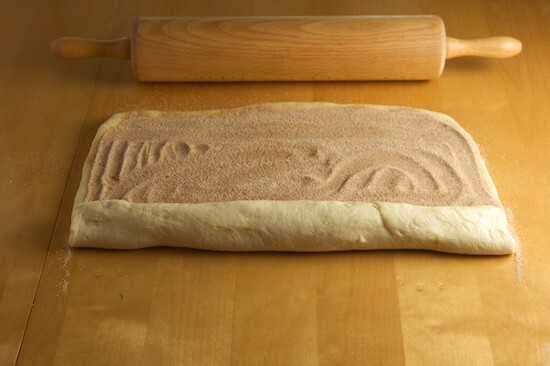 We have the option of adding even more cinnamon flavor by turning them into cinnamon swirl loafs (you know I’ll be doing that)! Good luck and happy baking! Sticky Buns with Chopped Macadamia Nuts from I Can Do That! Love the photos Nicole! And, I was the lucky recipient of this book for my birthday last month and was just drooling over the cinnamon buns earlier! 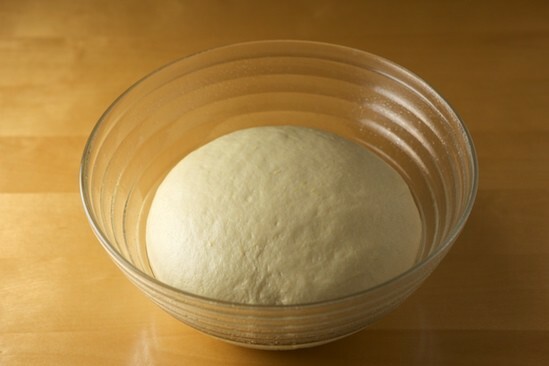 I think I am going to try the bread next too, I think that's the only thing I have all the ingredients on hand for. No words necessary. Your pictures say it all. Delicious looking. Btw, while reading your post, I realized that I completely forgot to say in my post about these cinnamon buns that I omitted the lemon altogether. No zest or extract. I love lemon desserts, but I thought I might like them better without. I was very happy with this recipe, esp. 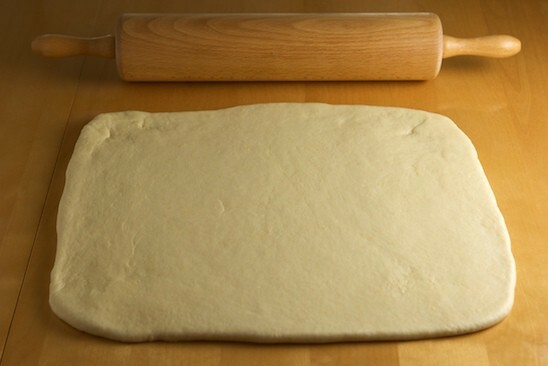 the texture of the dough. Silky soft.Here's my post: http://grongar.wordpress.com/2009/07/12/cinnamon-rollssticky-buns-bba-challenge-bread-8/Thanks again for all your hard work and your terrific photos! Loved it! 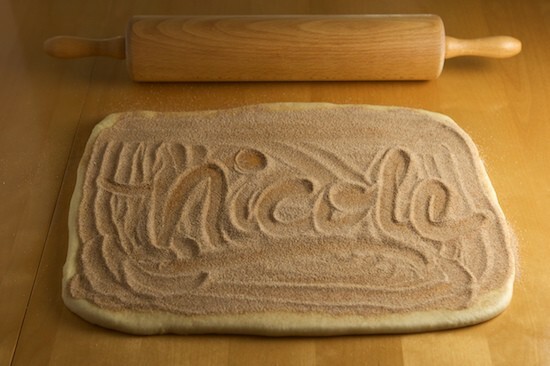 Your signature on the cinnamon sugar was extremely cool! Just beautiful, Nicole!! I love reading your posts and seeing what breads lie ahead for me, and these cinnamon rolls are something to anticipate. I still have some brioche ones in the freezer so I might have to have a taste test of the two formulas! 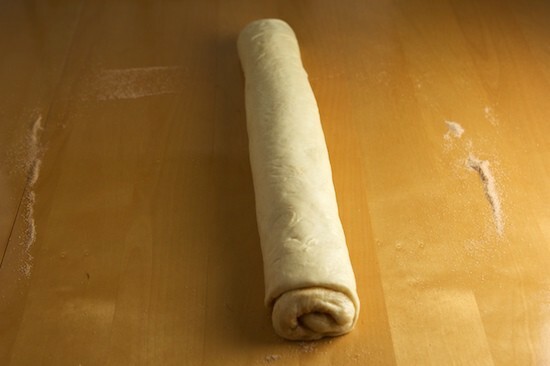 great photo essay of making your rolls. 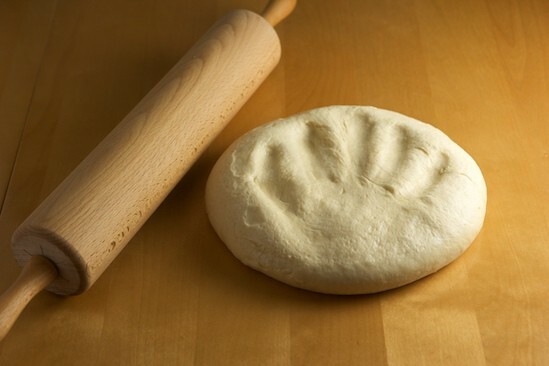 I always love cinnamon buns/rolls, .. but never dare to make them. Yours are just so gorgeous looking! Great photos..
Oh my!!! These are just making my mouth water! Delicious and the photos are spectacular! You are truly amazing! put one in the freezer please ! Finished this one last night. Was it ever delicious. I made the cinnamon buns with the white glaze. Next time I'll try the sticky buns. Will blog about it soon. Also made the cinnamon raisin nuts bread, yesterday, with less success.Stunning pictures. I was a vanilla person too. Loved the dough, loved the process (because it was so easy) but ....well, didn't love the sticky buns. I made 2 pans. The first seemed cooked but the glaze was thin, and the other was a little too hard. Both pans went in at the same time. Go figure. I ended up wishing I had made them into buns instead. They still disappeared, but not a stellar event. Those look delicious! I didn't think the fondant was incredible? But I thought it was a very nice accent to the buns themselves, but I did use lemon extract. Not sure if maybe that made the difference? I made a recipe of these as well as the whole wheat ones from Whole Grain Breads and took them into work... they all vanished pretty quickly. I wasn't expecting the whole wheat ones too, especially since I over cooked some of them! Overall a good experience, the recipes worked well and they were fun. 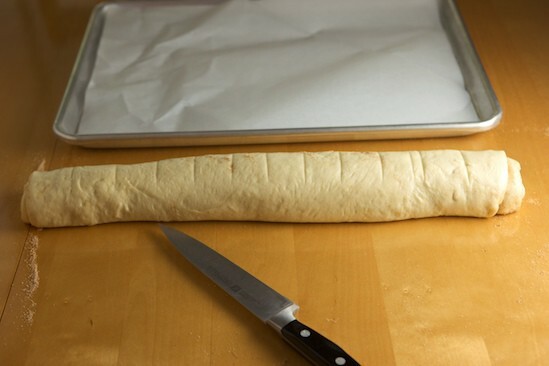 I've never made bread, it scares me a little. But I do love cinnamon bun, and there's no way to buy them in Paris, so I should really learn to overcome my fear!! 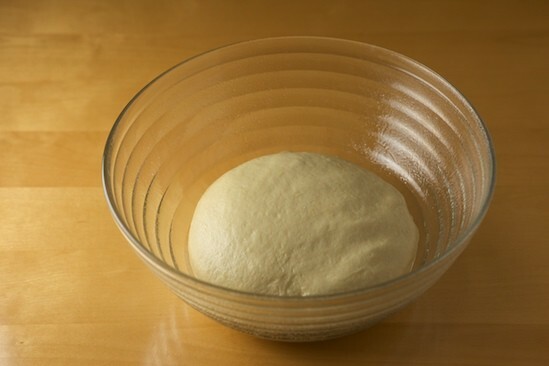 Do you have any advice for a "bread-virgin" like me? I really need these in my life... In fact, I might make them on Saturday. On Sunday I'm doing a 10K run with about 12 friends who have been wonderful enough to raise money for my project in Malawi. I was thinking they would all need a bit of carb/sugar after the run - so I think this will be it. You make it look easy. Thanks, Nicole! 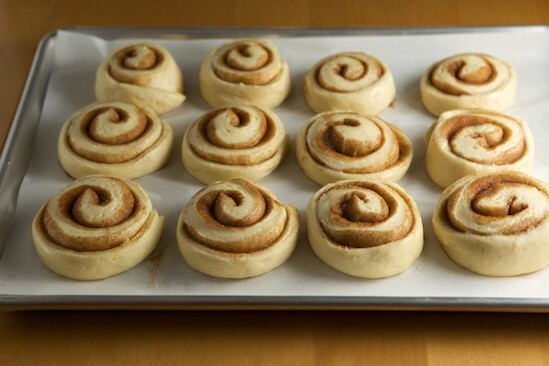 Your cinnamon rolls look beautiful. For some reason my hubby has been craving a Cinnabon all week (and I can't say I'm a huge fan). Perhaps I will make a batch of these instead - these look much (MUCH) better! Your pictorial story was lovely!! No words necessary. Since you didn't love the fondant, next time try the sticky buns. They are my absolute fave!! Gorgeous photos! I can't wait. Your step-by-step photographs require no words. 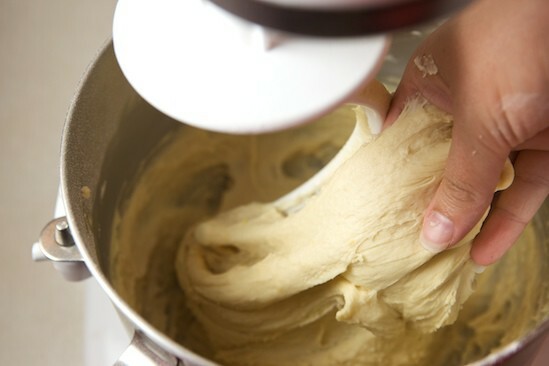 I love how you can see how much the dough has risen. The buns/rolls look excellent! 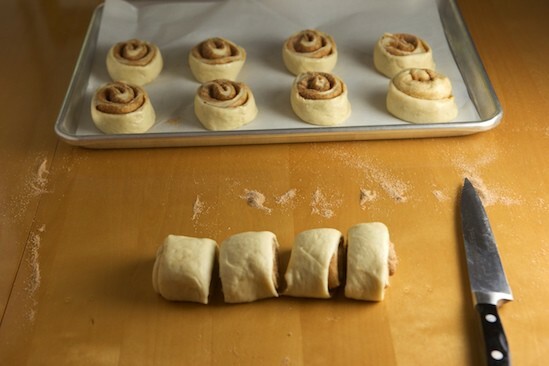 Perfect cinnamon rolls you have here. Looks very delicious, kinda' love it for dessert. I'm gonna make use of your recipe. And I'll try this during the weekend. The pictures explains the whole procedure, great work you have here. Thanks. 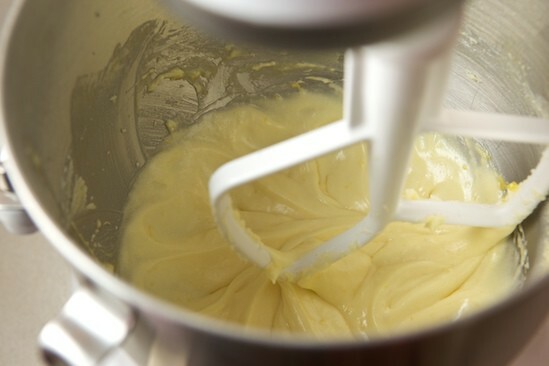 Loved the addition of lemon in the dough and icing. 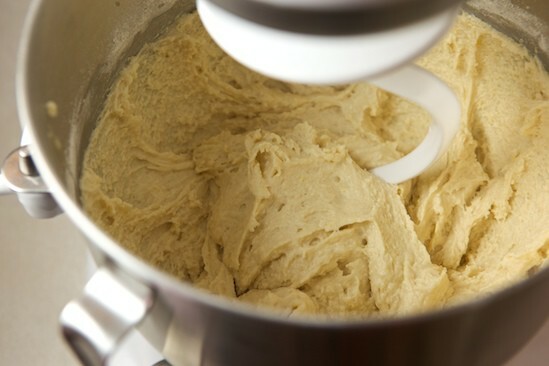 I make cinnamon rolls often and use a 1/4 leftover mashed potatoes in the dough for that extra softness and crispness from the starch. Was sceptical about this recipe. I added 5T softened butter and spread it on the rectangle of rolled out dough before adding sugar/cinnamon, also doubled sugar cinnamon. I did like the result, but also was not impressed by the fondant glaze. 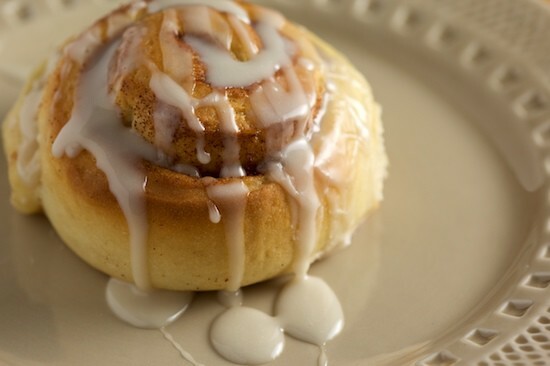 I'm a fan of cream cheese frosting on cinnamon rolls. Am excited to try middle class brioche as the base for cinnamon rolls. They turned out well, didn't last 24 hours (have 6 adults and a toddler in the house) and I would make them again. 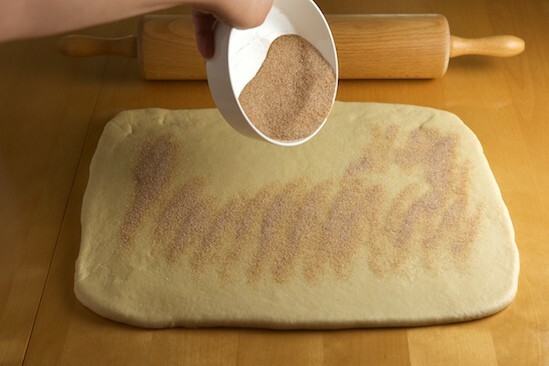 HAHA, what nice additions you have placed in your cinnamon sugar spreading! Wow - lots of comments in one day! Looks great though, might try it at the weekend. Nicole, these are very lovely. 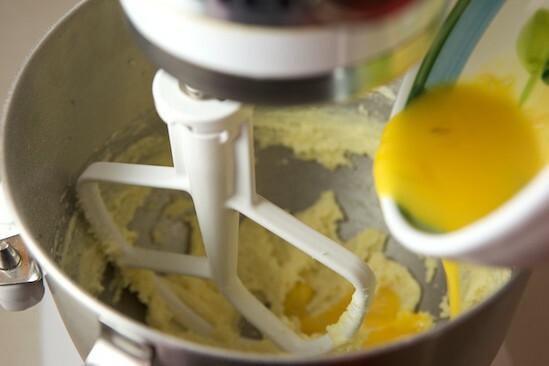 When I make the fondant icing, I use orange extract. Folks like the hint of citrus when they bite into them! 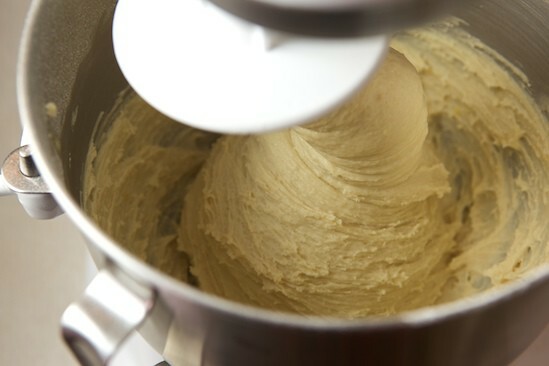 One other tip--you can double Peter's recipe and it will fit into a 6-quart Kitchen Aid Bowl. I always double the recipe when I bake these for the folks at work. They eat them right up! You work so neatly! 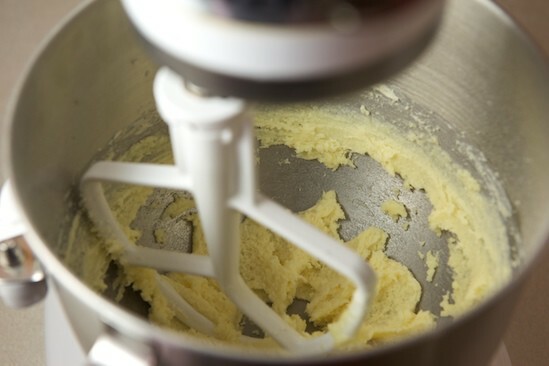 It's an inspiration to someone who makes a huge mess in the kitchen, especially when I am baking. Is writing your name mandatory? Because I can't write mine that prettily even with a fancy pen and paper, much less in cinnamon and sugar! 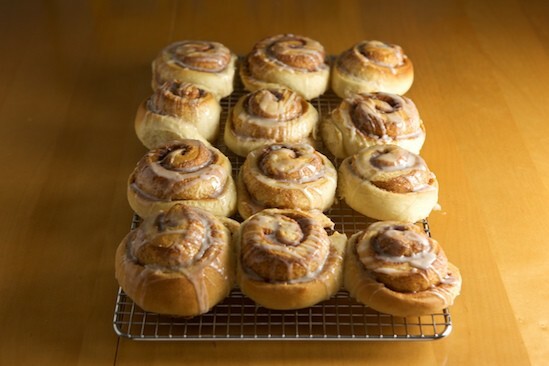 is there a recipie somewhere, I clicked the link, but only find a cook book page recipie, would love to try this out, cinnamon buns are my daughters favorite. They turned out so pretty! Beautifully round and puffy! Nicole, Where can I find the recipe for this? Am I missing it on the page somewhere? Nicole, you're a natural at photography. Your photos are always so spot on. Lovely cinnamon rolls, girl... just lovely.Here's my post: http://othersideof50.blogspot.com/2009/06/cinnamon-buns-bba-challenge.htmlMy favorite thus far... BY FAR! Gail & Liz: These were made for The Bread Baker's Apprentice Challenge. I'm baking my way through the book (along with over 200 other people!) and photographing/blogging my experiences with the recipes. I'm not posting the recipes, but they can all be found in Peter Reinhart's book, The Bread Baker's Apprentice. I love that final picture with the glaze pooling around the bun. So delicious and beautiful. Wonderful pictures! 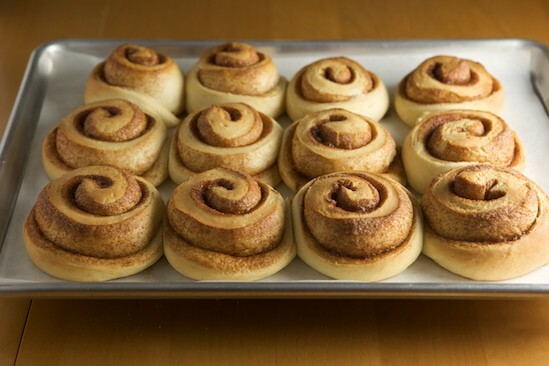 I've made these cinnamon buns before, and am really looking forward to making them again. Mmm. That's a delicious photo sequence if I've ever seen one! Just made the cinnamon rolls today. I used half the cinnamon+sugar quantity, not being so fond of cinnamon in excess. I also added a sprinkling of raisins. I used lemon zest and buttermilk in the recipe. They turned out really well. I also made up only half the fondant recipe and still had tons left over - not sure how it would be possible to use a full quantity! I liked the lemony flavor in the icing. Anyway, they went down pretty well with the testers, and I was so excited about them that I overproofed my regular sandwich bread that I was making at the same time! hii .. I understood the steps..but can you give me the measurements of the recipe, like .. how many eggs should i use, how many cups for flour.. ets ?? While using authorities, individuals must work with the things with materials that don't scrub our skin continually. It had been a smart idea to think about actives along with things that can work concerning melanin tissues, without treatment of tissue. Hello would you mind stating which blog platform you're using? I'm looking to start my own blog soon but I'm having a tough time choosing between BlogEngine/Wordpress/B2evolution and Drupal. The reason I ask is because your design and style seems different then most blogs and I'm looking for something unique. P.S Sorry for being off-topic but I had to ask! Dear blogger, i seen your blog internet page on Aol couple of days back and I amvery blessed that I does! I seriously appreciate your writting and also the knowledge you've got in this topic. I could bear ne'er appreciated why being has dealt so modifierly with this effect. Now open up to me full travel. Really interesting your thesis. Although my West Germanic language is non so practiced, your thread I can see. Hold out up the Sun.